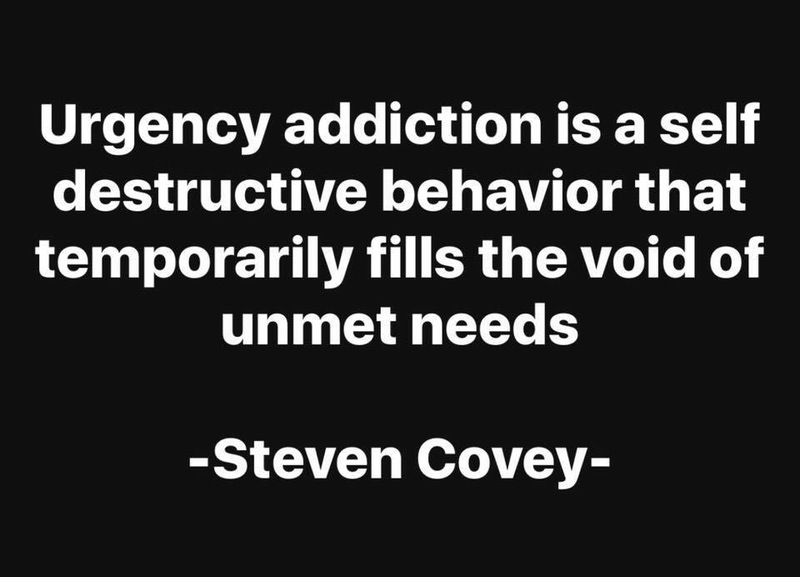 What is “urgency addiction”? Sorry… want to understand this, and your blog is always so thought-provoking! Ahh, I get it! Interesting…it has to do with procrastinating and working under pressure. Great link/article! Thanks so much!